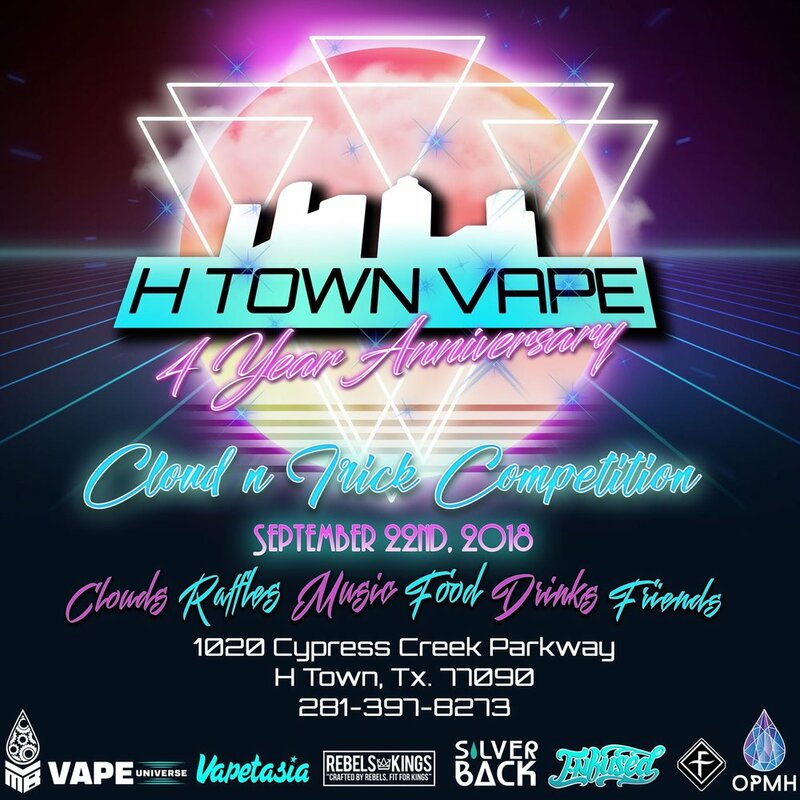 Celebrating 4 years with H-Town Vape! Clouds, raffles, music, food, drinks, and friends! Subscribe and keep up with the mayhem!